Metline is known to be a efficient manufacturing company, delivering the best quality of 304, 310, 316, 321 stainless steel lap joint stub end. The most common dimensional standard for stainless steel lap joint stub end is SME B16.9, B16.28 MSS-SP43/75 for sizes ranging from ½” to 72″ (in all Schedules). In addition to standard size for stainless steel lap joint stub end, we can also offer larger sizes on customer request. 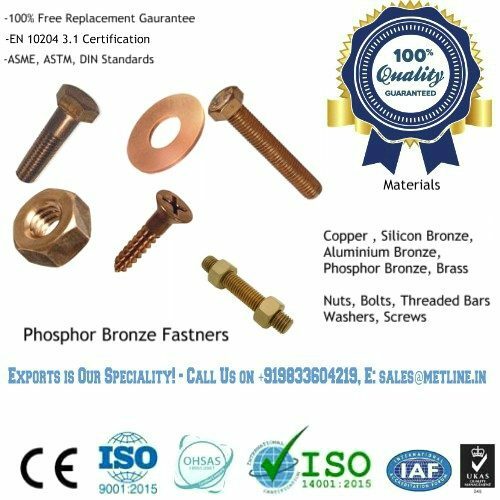 We specialize in the manufacture of a wide variety of stainless steel lap joint stub end including elbows, bends, tees, crosses, reducers, caps and more. 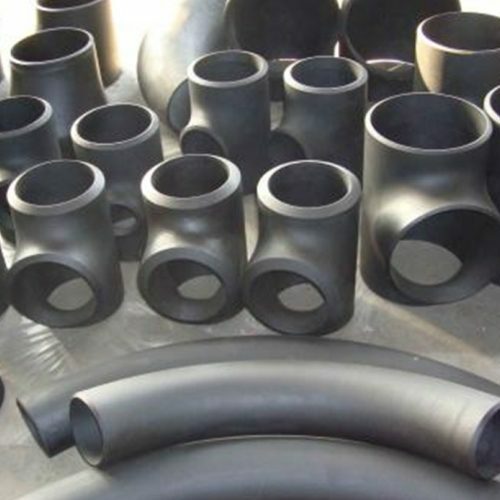 Our continuing commitment to the production of quality products has made us the most preferred choice in various industries such as power generation, petroleum, natural gas, chemical, shipbuilding, heating, papermaking, metallurgy, among others. 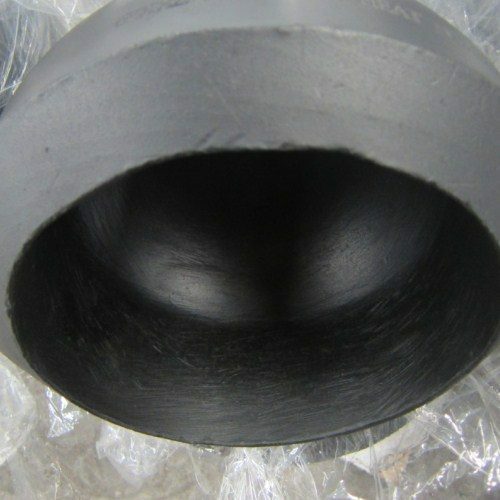 Why Choose Metline as Your Source for Stainless Steel Seamless and Welded Lap Joint Stub End? 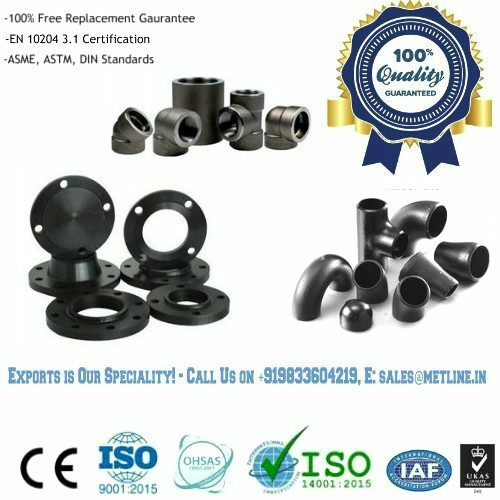 Best Price Guaranteed for Stainless Steel Lap Joint Stub End: When you source Metline Industries, you source everything directly from the manufacturer and stockholder! 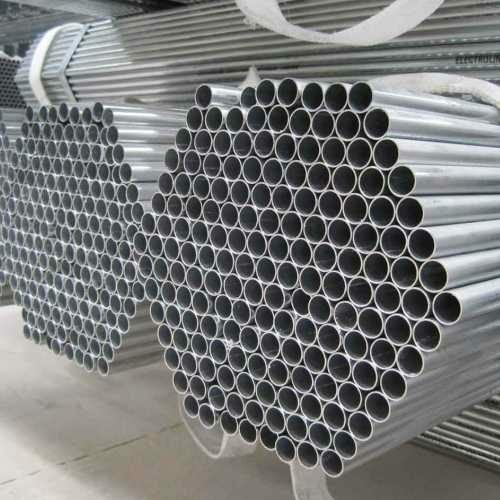 We have an average daily sale volume of around 40 tons of steel pipes and tubes from our stock. We believe in offering our customer’s high quantity discounts and work closely with them on all their project requirements. We always offer the most competitive prices for stainless steel lap joint stub end to both prospective and existing customers. Fast Quotations and Delivery: We understand your need for purchasing materials with short lead times. 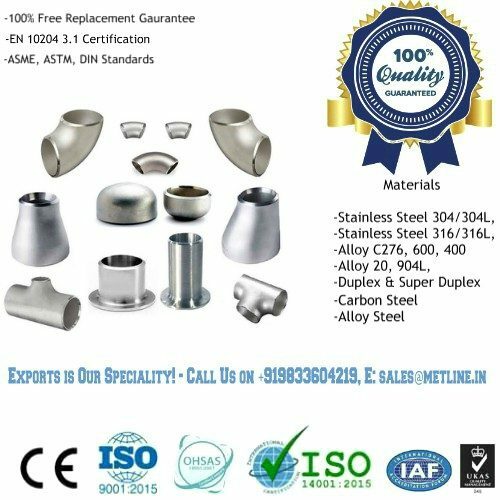 We have extensive stocks of standard size stainless steel lap joint stub end, enabling us to deliver goods on an immediate basis to all our customers in India and overseas. 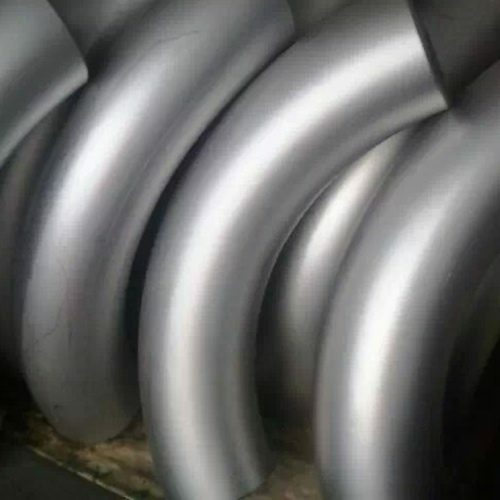 Quality Raw Materials: We use high quality raw materials to produce stainless steel lap joint stub end seamless and welded. Our raw materials are quality tested before being used in production of final product. We can also offer stage wise inspection for lap joint stub end. Standard and Non Standard Sizes for Stainless Steel Seamless and Welded Lap Joint Stub End: We can offer stainless steel lap joint stub end in both standard and non standard sizes with shortest delivery times. What is a Lap Joint Stub End?